FIRE promised to update readers about a First Amendment lawsuit filed by an Iowa State University student against ISU in October. 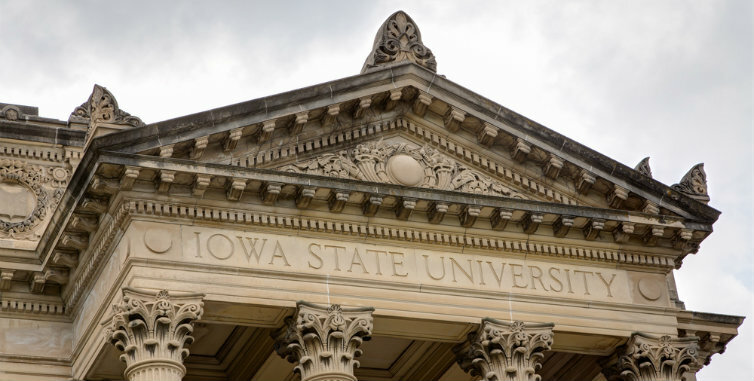 Last week, the student’s lawyers announced that the lawsuit had been settled and that ISU had agreed to change the speech code at issue in the suit. ISU first changed its harassment policy in December, which moved the policy from a red light to a better, “yellow light” rating. The settlement agreement between Dunn and ISU obliged ISU to make additional updates to the policy to better protect students’ expressive rights. The new policy says conduct rises to the level of harassment only if “such conduct creates a hostile, intimidating or demeaning environment that is sufficiently severe, pervasive, and objectively offensive that it substantially interferes with an individual’s academic or professional performance or creates an intimidating, hostile, or demeaning employment or academic environment.” This revised language substantially tracks the legal standard for peer-on-peer harassment in the educational setting, as set forth by the Supreme Court in Davis v. Monroe County Board of Education (1999). However, ISU’s new policy still receives a yellow light rating because it lists vague and broad examples of speech that do not necessarily rise to the standard for peer harassment laid out in Davis. While this policy change better protects student speech rights, FIRE’s Stand Up For Speech Litigation Project’s challenge to ISU’s censorship of the campus chapter of the National Organization for the Reform of Marijuana Laws, or NORML, is still pending in the U.S. Court of Appeals for the Eighth Circuit. We’re hopeful our effort will also result in better protections for student speech rights on campus. Be sure to check back here frequently for further updates about the case!